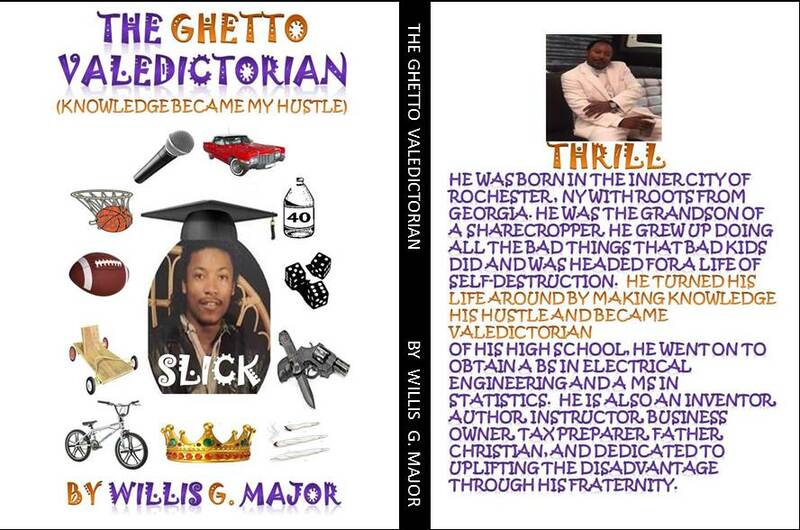 Click this Amazon.com link, so you can go to purchase my books in Kindle, AudioBook, or Paperback-large print formats. Below you will also find links for different EBook formats from Smashwords, or paperback and hardcovers from Createspace and Barns&Noble. 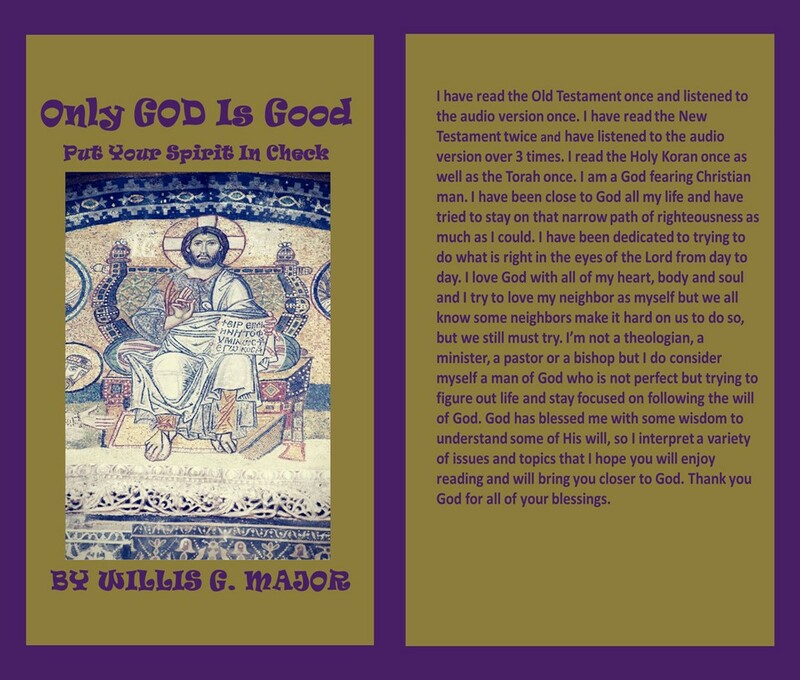 1) CLICK ON "PayPal Button"(Add To Cart) BELOW, TO BUY AUTOGRAPHED PAPERBACK BOOKS DIRECTLY FROM AUTHOR, 2) CLICK ON LINK ABOVE AUTHOR PHOTO, TO SEE ALL BOOKS AT AMAZON, OR 3) CLICK ON INDIVIDUAL LINKS ABOVE EACH BOOK, FOR SPECIFIC FORMATS OF THE BOOK TO BUY (AUDIO, PAPERBACK, EBOOK, ETC).